Sleek office space & professional suites. Catering to the needs of the small business owner and multinational corporate firms alike, the Hoboken Business Center provides sleek and affordable work spaces as well as customized professional suites with private offices, conference areas, lounges, breakrooms and more! With office space for lease in Hoboken, we’re also conveniently located near SoHo West, with easy access to Manhattan and Jersey City so you can enjoy the benefits of being located in one of the most desired locations available. 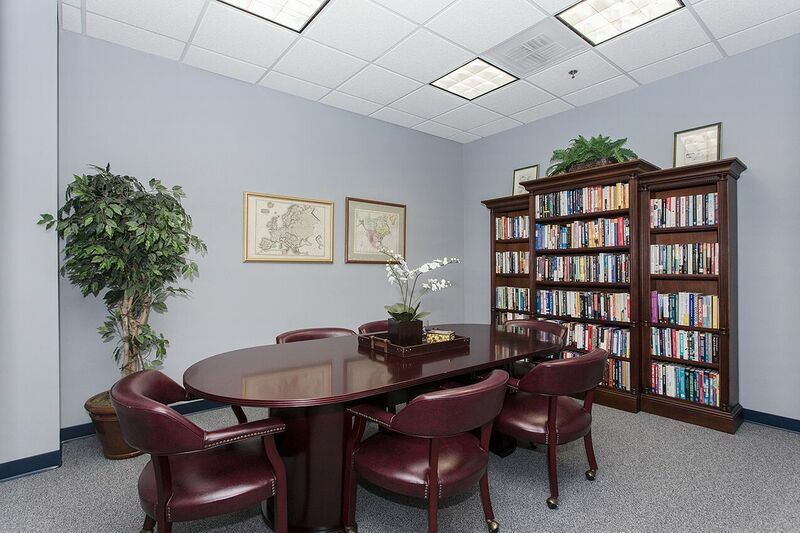 The Hoboken Business Center offers a work space to fit every need whether you require a private individual workplace or professional suite with private offices for your company. We will find the most practical office for you! To accommodate every need, the Hoboken Business Center offers spacious conference rooms, an on-site café, daycare, and parking for both tenants and visitors. Take a look at our availability and contact our leasing agents to schedule an appointment for your personal tour today.